Clothes definitely do a lot of talking. The new research suggests that the choice of clothes says a lot about your weight as well. As reported by a study conducted by the European Association for the Study of Obesity, the choice of garment colour is a predictor of body mass index (BMI). The findings revealed that darker and multicolour clothes are preferred by women with higher BMI, while men with larger BMIs are more likely to choose black or white garments. 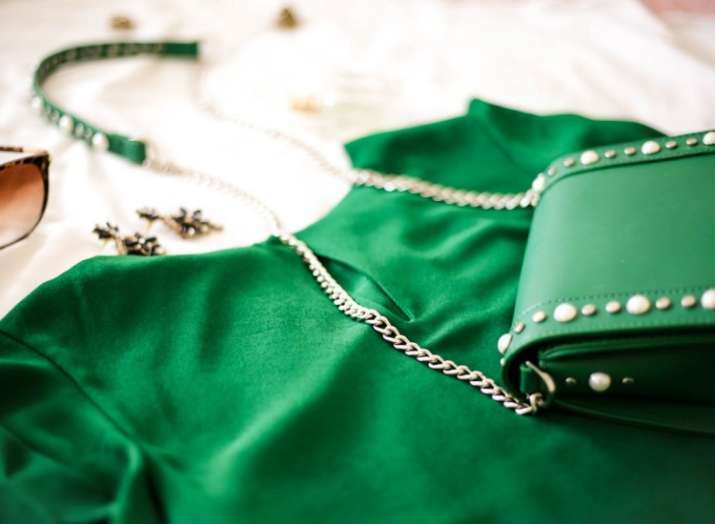 Colour plays an important role in influencing moods and emotions, and previous research suggests that the colour of the clothes you wear says a lot about your personality, mood, and even how other people perceive you. The size and colour of the clothing you choose depends on a variety of personal factors, and these may include perceived or actual overweight or obesity. To investigate this further, Charoula Nikolaou, Stuart Gilmour and Mike Lean examined the relationship between BMI and the size and colours of clothes purchased from a global online retail service. Between October and December 2017, data on body weight and height, clothing size, and colour were collected from over 34,000 customers who completed feedback forms. Countries from which the orders were made were grouped by income: low-income, lower-middle income, upper-middle income, and high-income. Clothing colours were also grouped by dark, light, metal, pastel or print colours. Over a two-month period (covering different seasons in different countries), 27,083 women (8,119 skirts and 18,964 dresses) and 7,295 men (7,295 trousers) from 119 countries purchased items of clothing from 26 clothing brands. Most were purchased by people living in high- and upper-middle income countries. Online sales were mostly to young and middle-aged customers. Over half of the trousers sold, almost a quarter of dresses, and 15 percent of skirts were purchased by someone overweight or obese (BMI>25kg/m2). The association between customers' BMI and size and colour garments was estimated using linear regression, a form of statistical modelling which adjusted for potential factors that could influence the relationship such as gender, country of origin, the income of country of origin. The authors acknowledge that their findings show observational differences which are not necessarily evidence of cause and effect. They concluded, "Our study suggests that the size and colour of garments purchased can be indicators of weight problems. Online clothing purchase choices could be used to target non-judgemental messages about weight-management and preventing unwanted weight gain." - Clothing size is a reliable indicator of BMI so non-judgemental messages about weight-management could be provided with purchases of large size-garments. - Advice for people who have successfully lost weight could include changing the wardrobe to smaller size garments and switching to colours and patterns favoured by thinner people and which more overweight people tend to avoid.